The Xbox challenged the existing norms at the time and envisioned a new future of downloadable games by adding a hard drive into the console. This was well before either Sony or Nintendo had contemplated such a move, and it paid off. In contrast the Zune tried to follow Apple’s lead and failed to catch on. The Xbox’s marketing strategy appealed to a wide range of gamers. 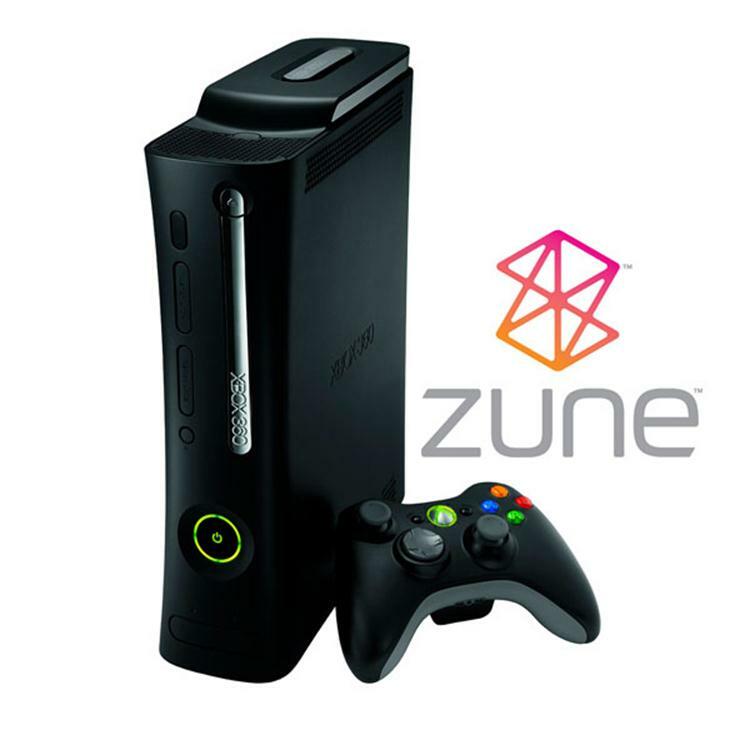 Zune’s marketing strategy targeted niche customers and ultimately failed to spread the Zune message. With the Xbox Microsoft found willing partners in game publishers such as EA to support the console. Music publishers were never keen on supporting Zune. The Xbox was able to take advantage of mistakes made by Sony in its transition to the PlayStation 3. The Zune was never given that chance since Apple rarely makes any mistakes. To read more about what intrapreneurship means, what failure Bach considers to be the “most painful thing in [his] life”, as well as why Bill Gates thought that the Xbox needed a modem and much more click here. Xbox release date was November 15, 2001 in North America, February 22, 2002 in Japan, and March 14, 2002 in Australia and Europe. How often was Albert Einstein Wrong?